Combermere Abbey, Haslington Hall, Hunter’s Lodge, Crewe Registry Office (and Mayoral Parlour), Wrenbury Hall, Macclesfield Town Hall, Rowton Hall and Doubletree by Hilton – Chester as well as some beautiful churches and chapels. We got to share in some lovely services and meet some fabulous people! 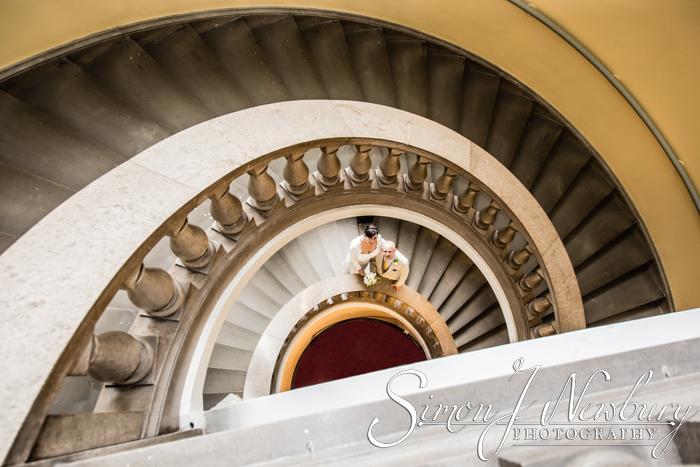 “Simon J. Newbury Photography is a class above the rest, we were extremely impressed with every aspect of the friendly and professional service together with great attention to detail.